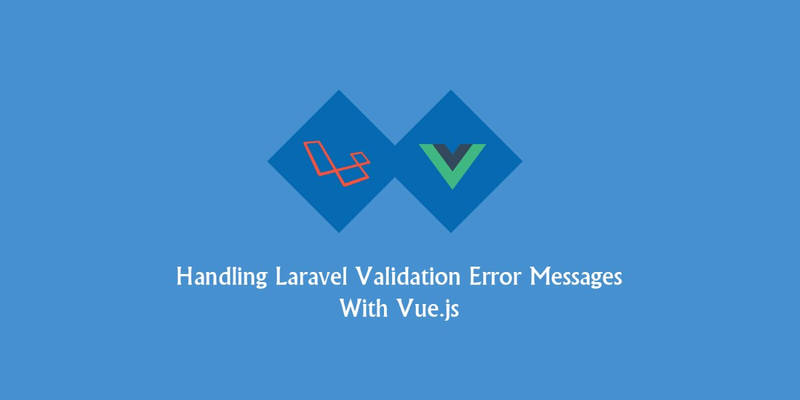 Learn how to handle Laravel validation error messages with Vue.js, by reading how a real life problem is solved, inside an open source project. This tutorial utilizes Laravel Elixir which allows you perform Gulp tasks inside your Laravel applications, and of course Vue.js along with vue-resource and laravel-elixir-vueify. This tutorial explains also how the creator of Open Laravel, Chimezie Enyinnaya, found a way to show Laravel form validation error messages on his open source project. Read what Chimezie has to say, on scotch.io.